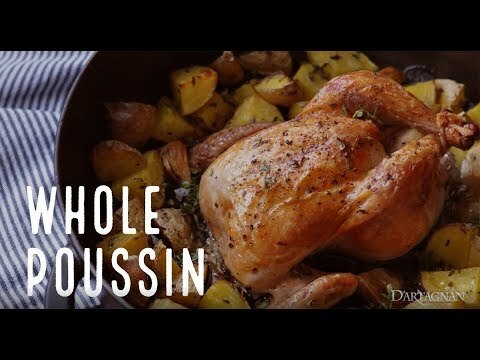 Small young chicken - each weighs about a pound - is known as poussin or spring chicken, and is perfect for serving one-per-person. 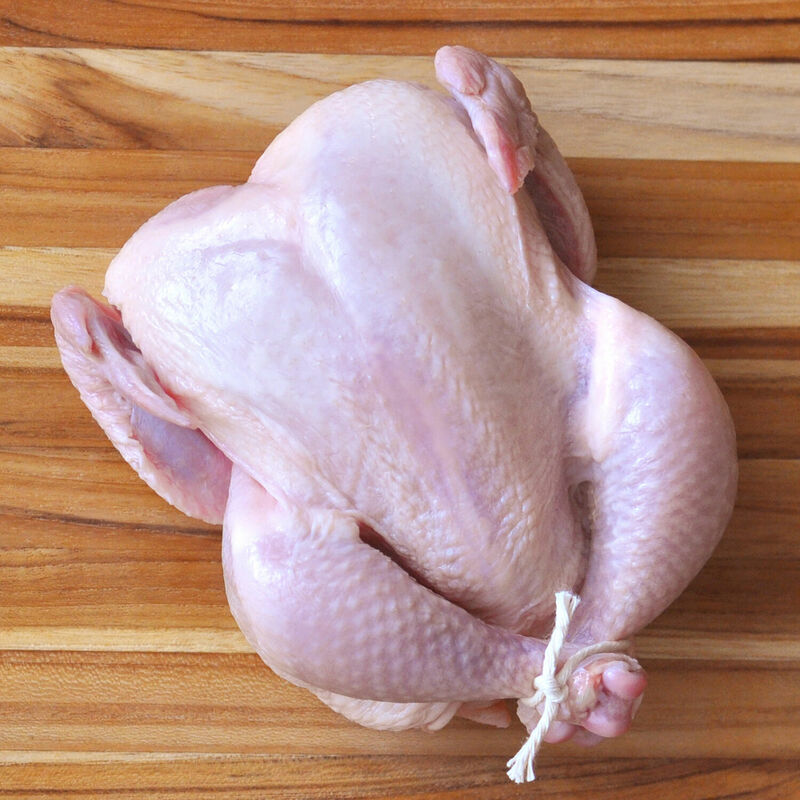 The delicate, tender and lean meat will cook like chicken - only a lot quicker. Our young chickens are raised on small farms in open barns with plenty of space and eat a clean grain diet, with no antibiotics or hormones added.